SARA AM is an electronic musician and DJ based in Tokyo born in 1979, whose interest lies in esoteric exaltation and functionality. Turntable-noise, real-time sampling, dub, and beat music heavily inspire his experimental output, and he is currently exploring new territories to expand on his original style. 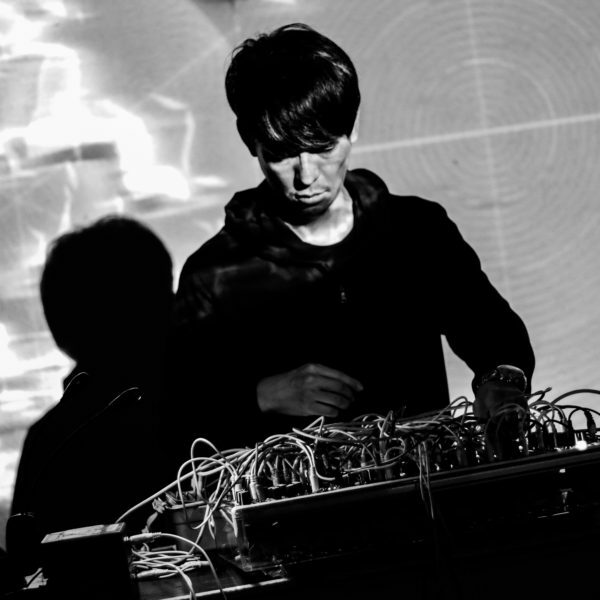 He has performed both hardware-only and computer based live performances, as well as his versatile DJ performances at Dommune, Red Bull Music Academy Weekender, various club events, gallery, and outdoor music events.